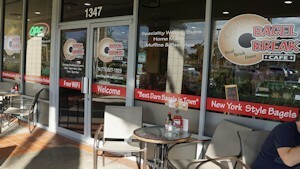 Conveniently located next to Publix in the St. Lucie West Shops. 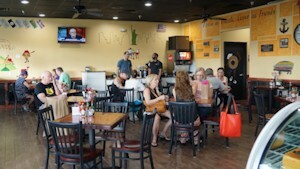 Our new location was formally known as the Palm City Grill. 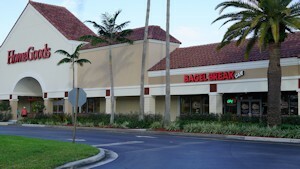 If you would like to join the Bagel Break Deli team- please complete our online application.